Sotiris Rinou, the talent behind Liquid Light is back with his latest EP Human Condition, which is being released on May 15th on his own label Blue Bass Records. With a discography that stretches back nearly a decade, he has caught attention from the likes of Laurent Garnier, Hernan Cattaneo, James Zabiela and Anthony Pappa. The first track on the EP “Rephlex” has a minimal feel, pulling together the sound of the piano, male vocal samples and off beats. The synths quickly help change the direction, giving a much more upbeat funkiness. Track two, named “Come Together” is heavier, with some subtle yet effective beat changes that lead you down a different path without you realising how you got there. The third track named “Shake that thing” is my personal favourite and has incredible energy, with techno undertones, and the unmistakable sound of the bongo, that leaves you under no illusion that summer is nearly here and you should be appreciating this track whilst dancing on a Barcelona roof terrace. Finally “Until we meet again” is beautifully Euphoric, and reminds me slightly of the “Streets” classic Blinded by the light, but with less talking and more soul. I am looking forward to hearing the full EP on its release date, and know that one or all of these tracks will be grabbing the attention of many DJ’s throughout the next few months. 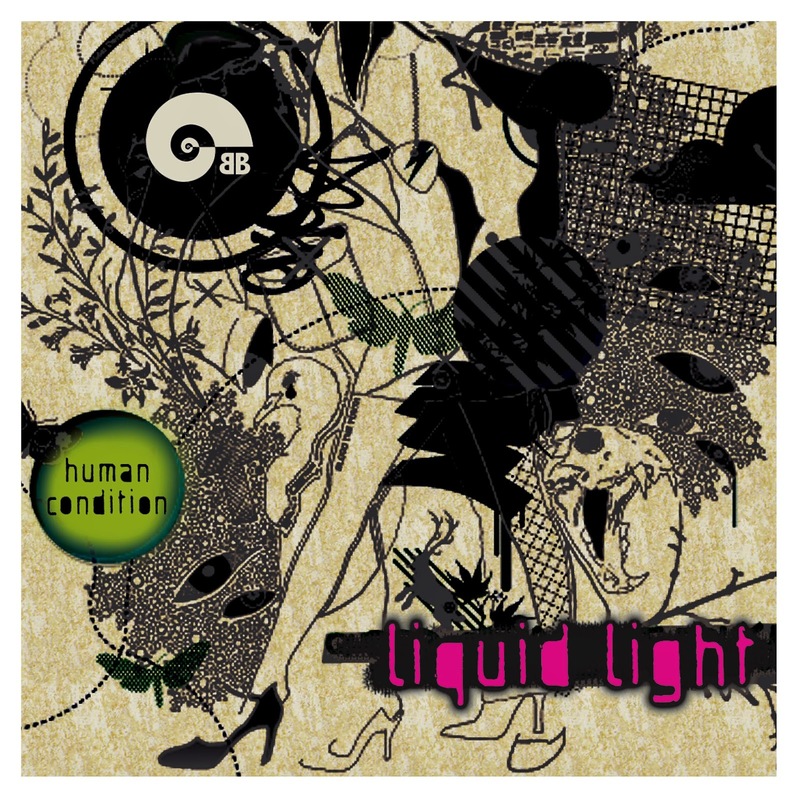 "Liquid Light" is out on May 15th on all major download stores.